Westminster College began to acquire sculptural portraits of Winston Churchill even before a permanent museum and memorial was established in 1969. 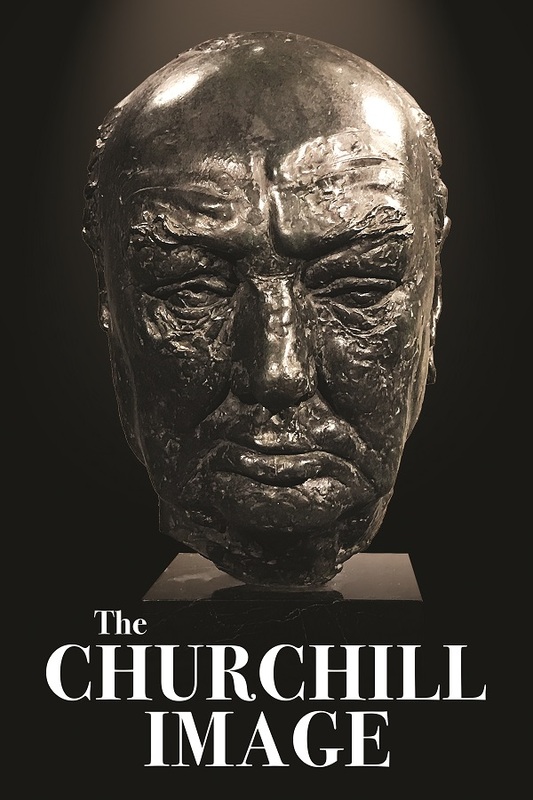 Over the past 50 years, the National Churchill Museum has assembled one of the most important and extensive collections of bronze sculptures depicting the likeness of arguably the most recognizable leader of the 20th century. Drawn from the Museum’s permanent collection and select loans, The Churchill Image presents a stunning range of sculpture depicting the courage, character and humanity of the great statesman. The exhibition includes work by Oscar Nemon (Croatian, 1906–1985), Sir Jacob Epstein (American-British, 1929–1959), David McFall, RA (Scottish, 1919–1988), Franta Belsky (Czech, 1921–2000), Ivor Roberts-Jones, RA (British, 1919–1996) and Lawrence Holofcerner (American, 1926–2017). The exhibition also features—on public view for the first time—the original clay version of the monumental bas relief sculpture, Iron Curtain, by St. Louis artist and Churchill Fellow Don Wiegand.